Doodlecraft: Homemade Cream Puffs or Eclairs! 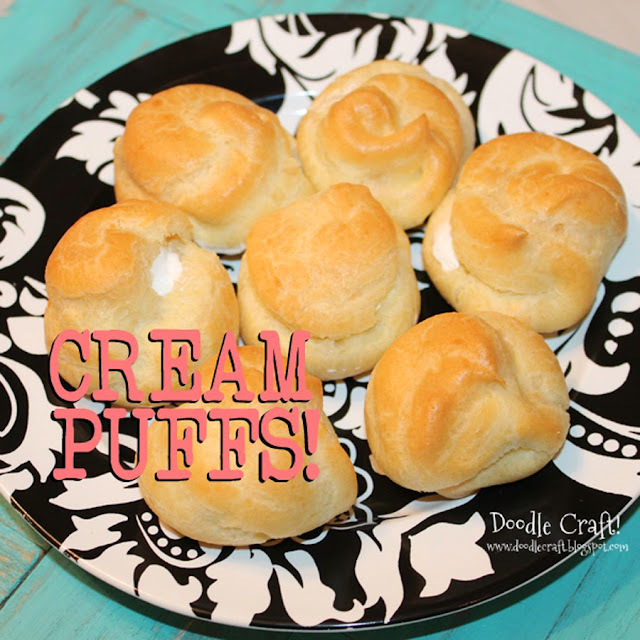 Homemade Cream Puffs or Eclairs! What is your recipe for the custard filling?